ILS Law College Admission 2019-20 – Indian Law Society’s Law College is one of the most sought after institute in the nation. 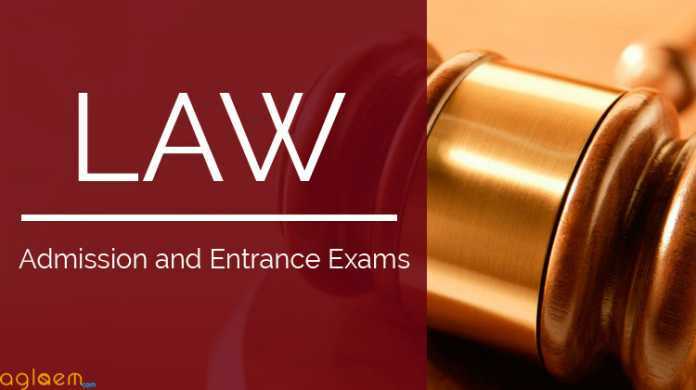 The aspirants seeking admission in BA LLB and LLB courses will be required to qualify MH LAW CET 2019. The CET for LLB 3 and 5 years will be held as per schedule. The interested candidates may have a look at this page to know the details about ILS Law College Admission 2019 and the Law CET 2019. Indian Law Society’s Law College (ILS) was founded in 1924. Then, it was called as Law College, Poona, but over the years the name changed to ILS. It a private college, which provided 3 and 5 year law courses. 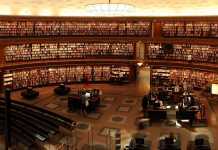 The aim of the institute if to provided students a research based teaching and learning environment. It is among the best law colleges in India and the placement cell has so far done a good job of introducing students to prestigious law firms, banks, companies, etc. CGC Admission 2019 - Apply Now!! UPES University Application Form 2019 - Apply Now!! 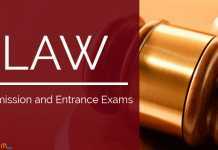 Now that you know that the admission in BA LLB ad LLB is done through MH LAW CET, it is better to get familiar with the entrance exam. So, What is MH LAW CET? 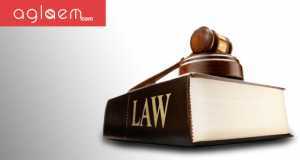 – It an entrance test for Law Admissions, in the state of Maharashtra. It is conducted by State Common Entrance Test Cell. This year, the examination will be held on the following dates. 3 year LLB to be announced! 5 year LLB to be announced! How to Apply for MH CET? – The application form for MH CET 2019 released on January 01, 2019. The deadline to apply is March 23, 2019. Hence, those of you who have not applied yet may do so now. The application form the CET are available online. What is the Application Fee of Common Entrance Test? – The application fee for MH LAW CET is Rs. 800. However, for the reserved category students of the state, it is Rs. 400. You can submit Debit/Credit Cards, Internet Banking, IMPS, Cash Cards/Mobile Wallet. Siksha'O'Anusandhan 2019 Admission - Apply Now!! LPU Application Form 2019 - Apply Now!! Law CET 2097 Open for All the Candidates? – Yes, inside as well as outside state candidates can apply for the entrance test. Click Here for Information Brochure of 5 year LLB MH Law CET 2019. Click Here for Details of 3 year LLB MH Law CET 2018. Click on the link for the application form which will be provided soon on this page. Enter PR Number/CET ID/Form ID to access the form. Select course and the year of it. Fill the details required to yourself, education, and other things. It is advised that before submitting the application form, the candidates re-check all the details filled. If there is any error then it should be corrected. After the final submit, the candidates the should download and secure the application confirmation page. 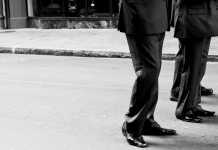 Does coaching really help in clearing entrance exam?